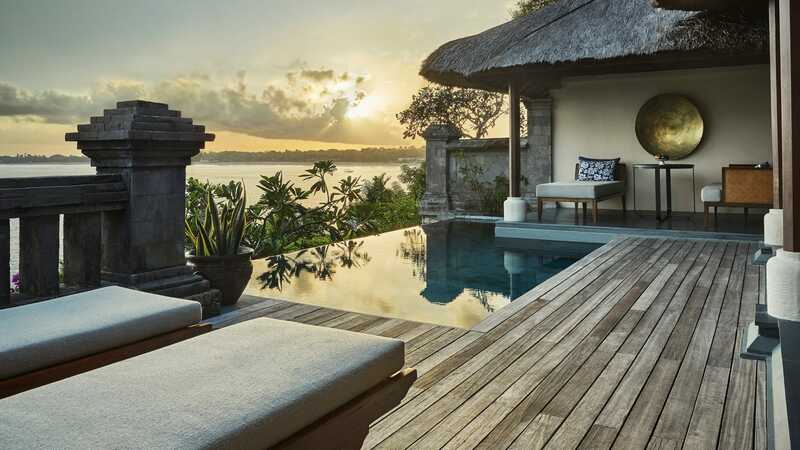 Emerging from a major renovation, Four Seasons’ Taman Wantilan resort has been given a fresh breath of Bali air with a chic new design that showcases the views over Jimbaran’s five-kilometre beach and stunning sunsets. Specialty chefs now openly work their magic in show kitchens at the centre of the open-air, Balinese-style dining pavilion, tailoring dishes to diners’ individual preferences. Hand-made naan from Indian Speciality Chef Anil Naudiyal is typical of the many authentic Indian dishes. The dainty French-influenced sweets of award-winning Executive Pastry Chef Yusuke Aoki (Asia's Best Chef in the Valrhona C3 Competition 2018) have guests going back for “just one more”. Taman Wantilan is but one of Four Seasons’ Balinese experiences. 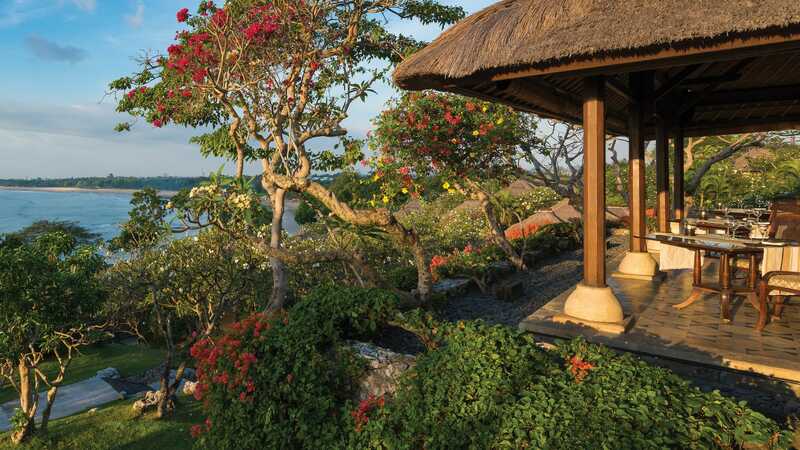 The all-villa beach retreat of Four Seasons Jimbaran Bay cascades down 14 hectares of hilly headland and tropical water gardens adorned with hundreds of statues and shrines, to the sparkling Indian Ocean. Signature experiences include onsite Cooking Academy, a curative journey at The Healing Village Spa, surfing tours with Tropicsurf, and all-day dining and beach club at Sundara.